Unfortunately, these are not some real life photos because as I already said in the title, these are some teaser sketches but they are coming official from Kia so the final product should be very similar to the one that you can see in these two official teaser sketches. 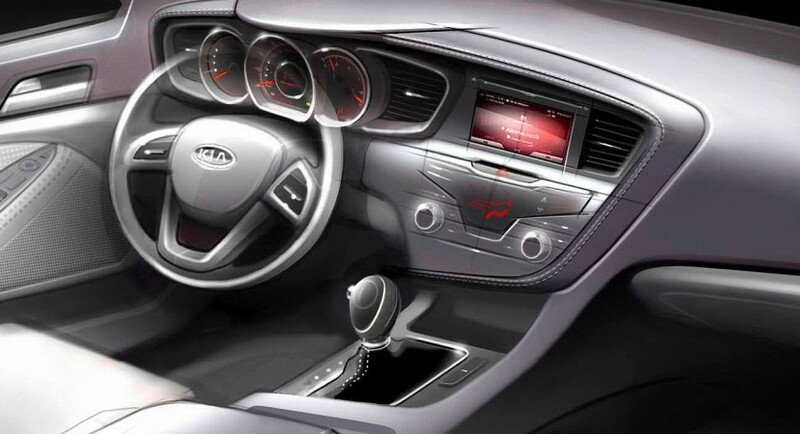 I think you already saw the exterior of the 2011 Kia Optima and to tell you what I think about it, well, it looks very cool and I won’t say that it doesn’t have a futuristic look but at the same time it also got a look like the contemporary cars. 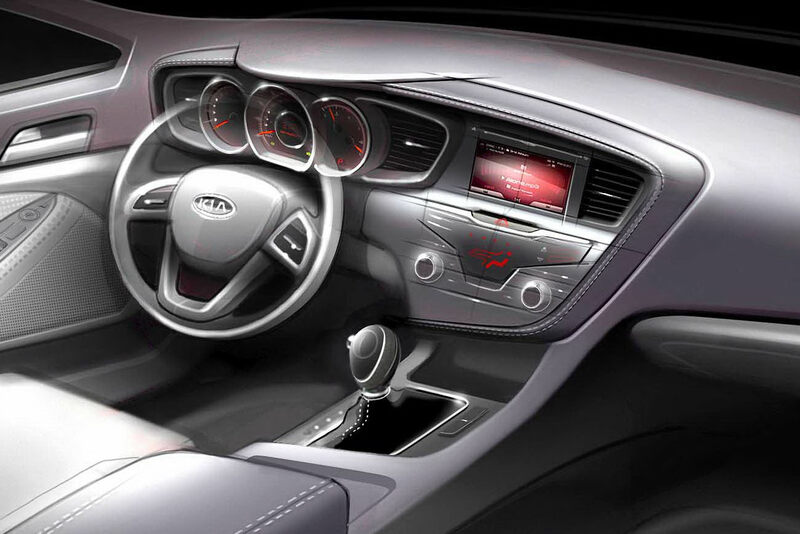 As they said on the official site, in the interior, the 2011 Kia Optima will feature Bio-Care heated seats, heated steering wheel (I don’t think this was really necessary) and a drive-oriented sporty stylish and also an ergonomic interior design. 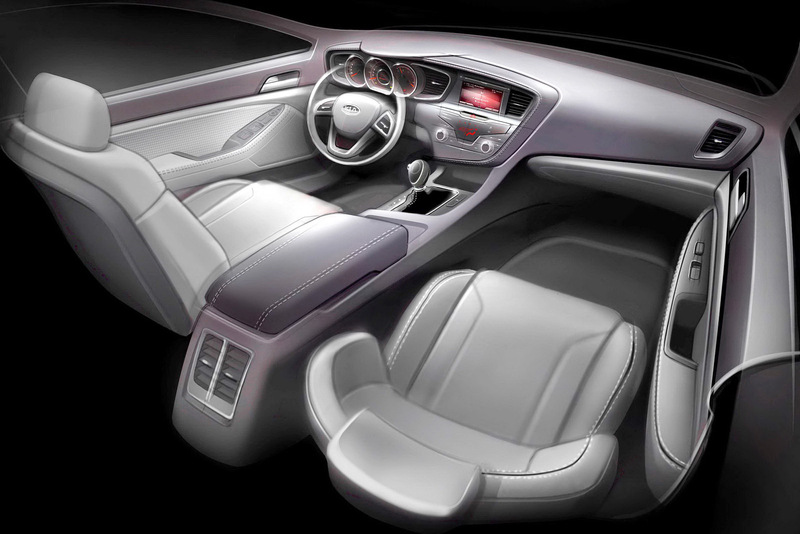 I think that really soon we will be able to see from the internet some real life photos with the interior.